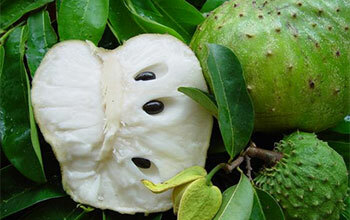 Yes, drinking Soursop tea will actually help cope with the adverse effects of chemo such as nausea as well as offer pain relief. 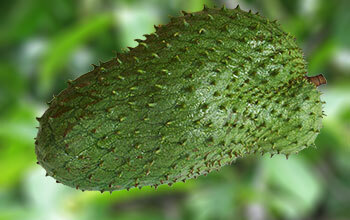 Soursop is a natural fruit that is known to help build immunity and destroys infectious cells. It can even relieves stress and helps to develop a positive outlook towards life. 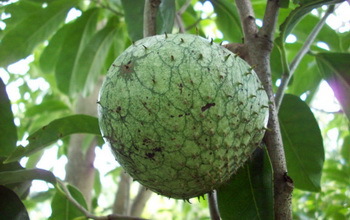 It is well advised that pregnant women should not consume soursop as it might stimulate uterine activity, as precaution pregnant women should avoid consumption of soursop. How many mangosteen capsules should I take per day? 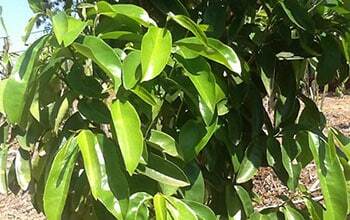 How many litres of drink does the mangosteen powder make?